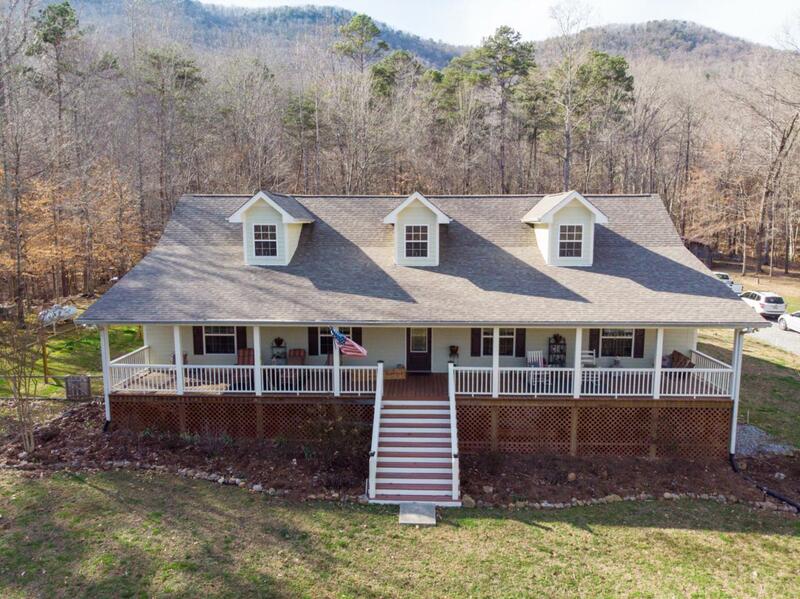 Welcome to 189 Shady Cove Lane, a private 5-acre retreat located in the beautiful Mountain Cove area of Chickamauga, GA. 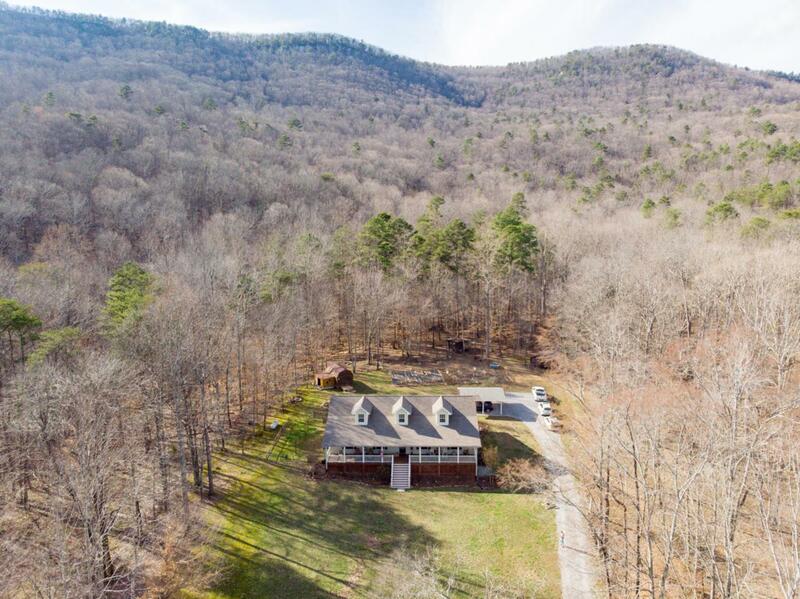 This home is tucked away inside the 1,387 acre Zahnd Wildlife Management Area and restrictions prevent any further development. If you are looking to get away from it all or for a weekend retreat for your family, don't pass this one by. 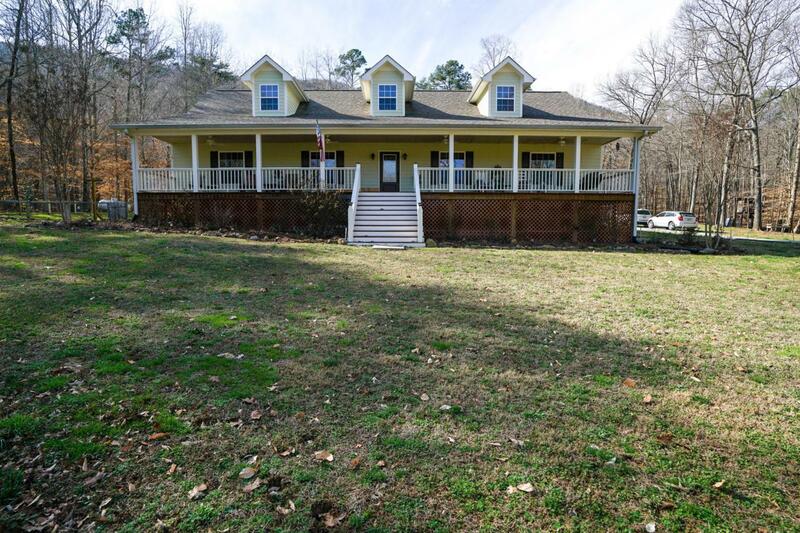 The home includes 4 bedrooms and 3 full baths and approximately 2200 sf and has been totally renovated from top to bottom. 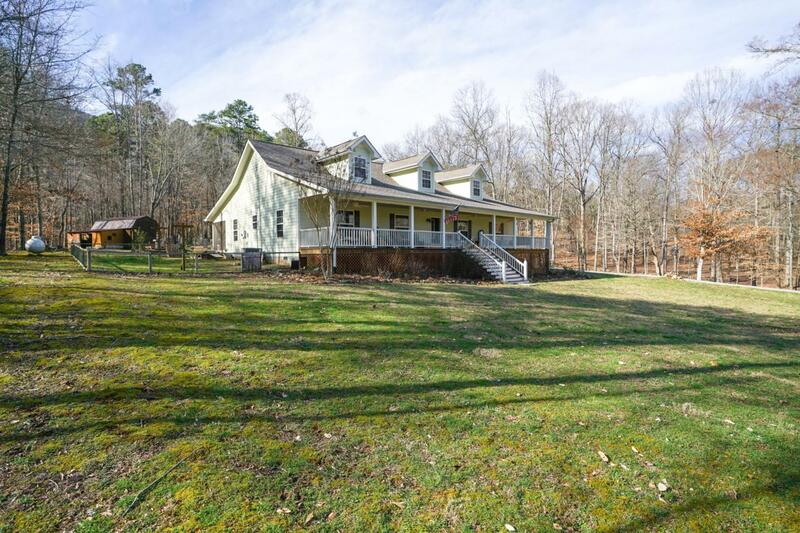 Featuring full-length covered front and back porches to view nature and wildlife, egg producing chickens and chicken house (seller will leave half or about 15 chickens), small barn, work shed, fruit producing trees and a garden full of veggies in season. 30 minutes from St. Elmo in Chattanooga.